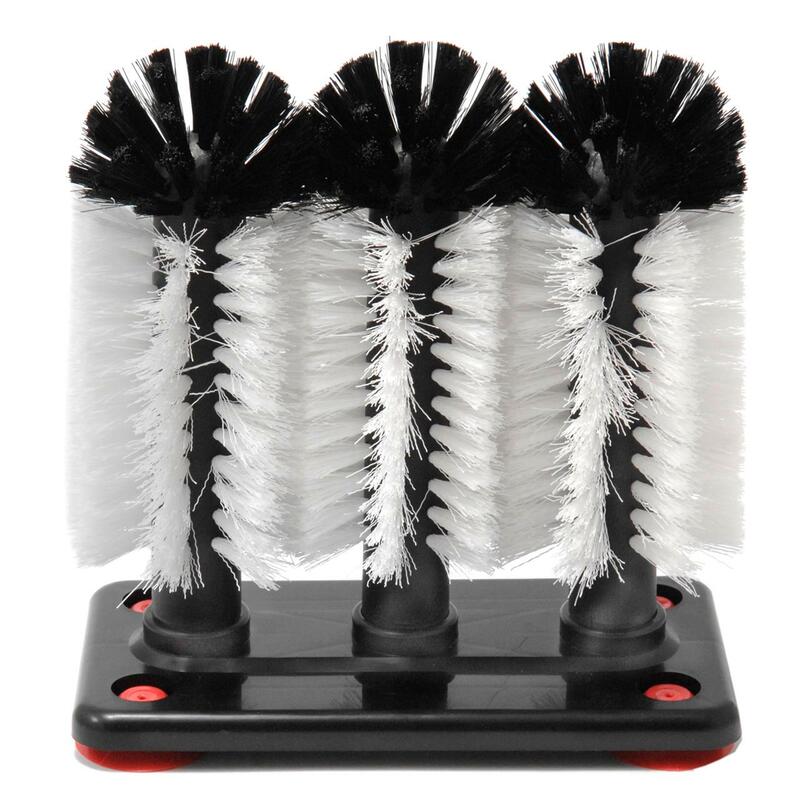 The KH Dough Scraper is a quality scraper and a hospitality industry favourite. 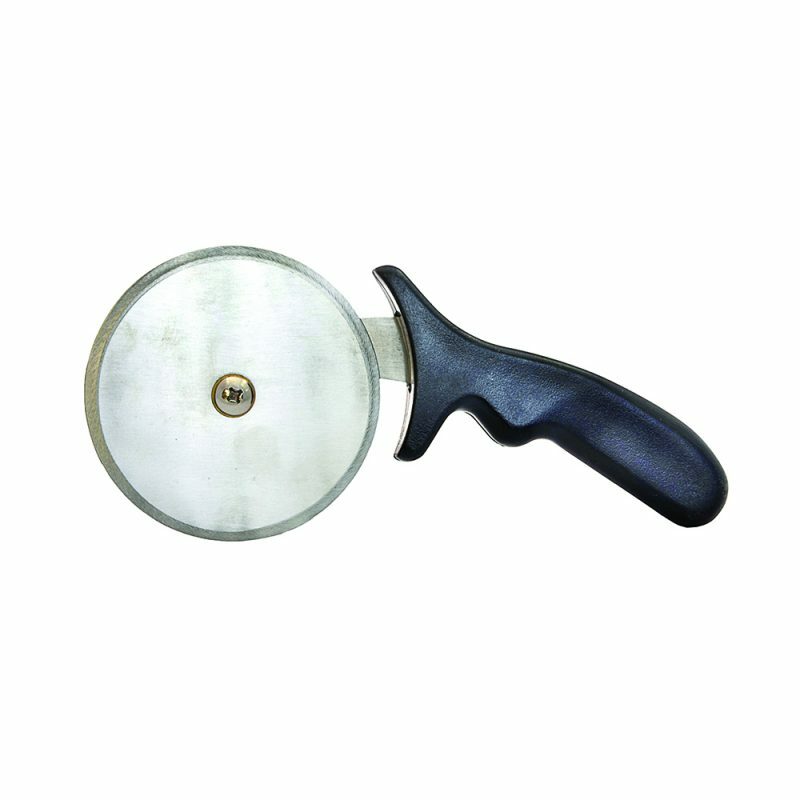 KH Dough Scraper Plastic Handle used in the Australian hospitality industry in places like restaurants, pizza shops, bakeries, kitchens and similar places. 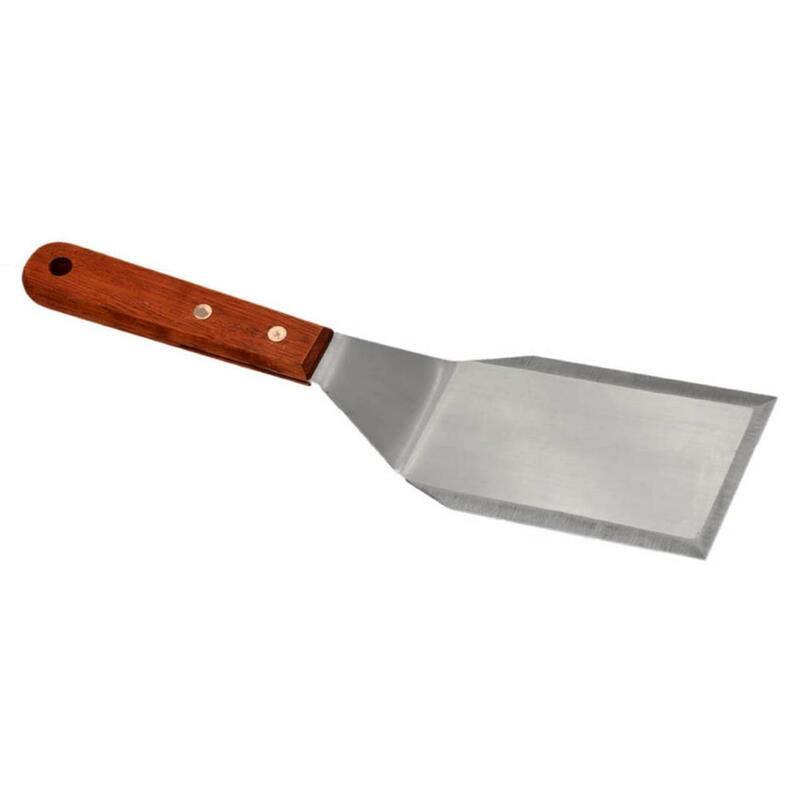 The commercial stainless steel plastic dough scraper features a strong stainless steel blade head and durable plastic handle. Suitable for use on benchtops and also scraping paint, chewing gum and more. 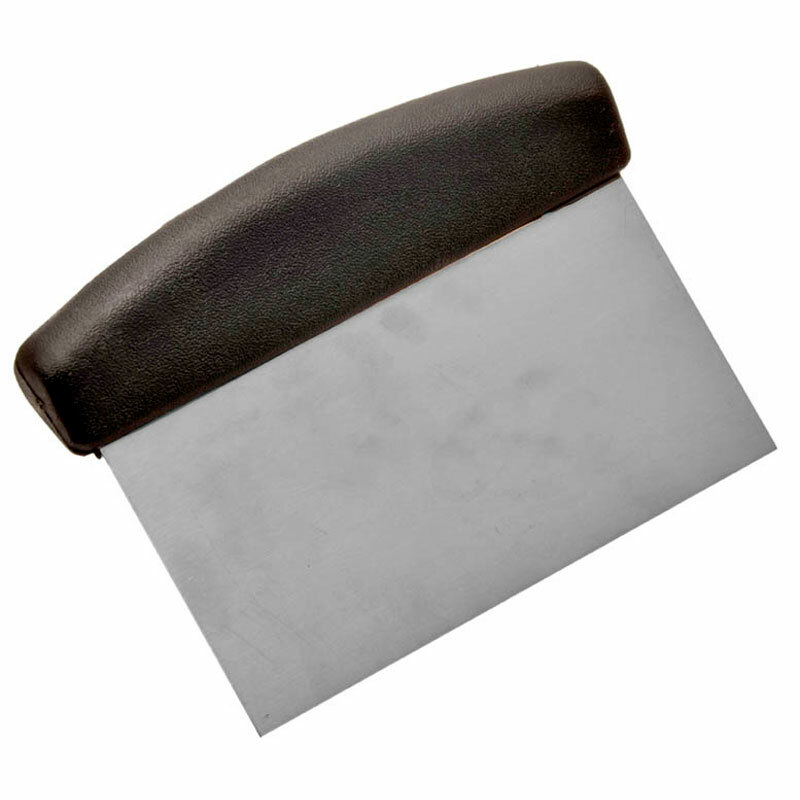 The dough scraper is food safe and meets the Australian food safety regulations. The strong scraper is designed keeping employee safety in mind allowing the user to perform a range of tasks while staying out of harm’s way. When not in use store the scraper easily in a drawer. The KH dough scraper makes the perfect kitchen accessory for any kitchen or even at home. 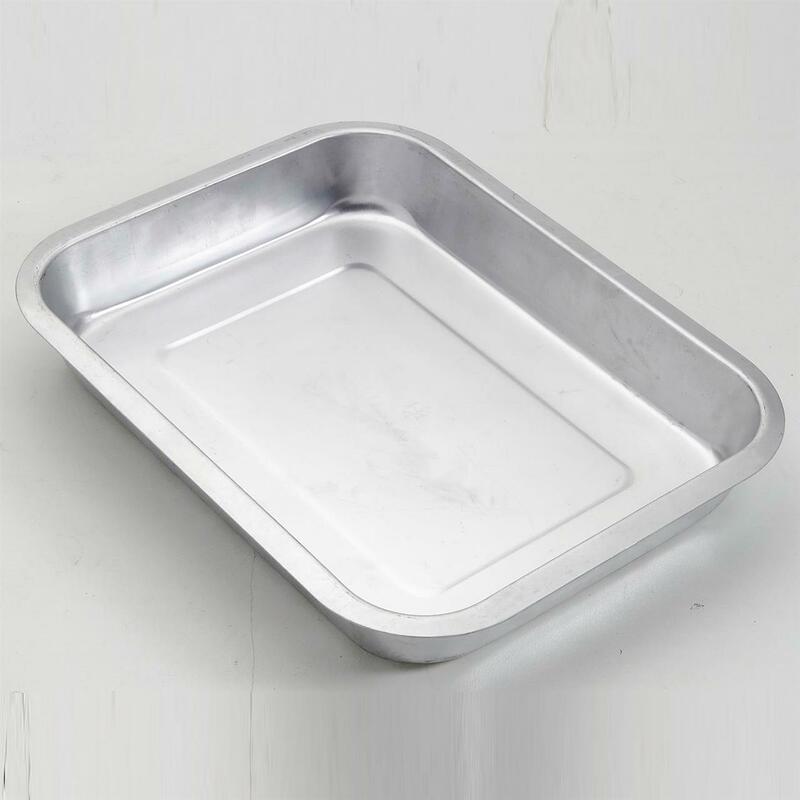 Ideal for cleaning grills, bbqs or sheet pans. Cleaning the KH dough scraper is easy, either hand wash or clean in any commercial dishwasher under normal cleaning conditions.